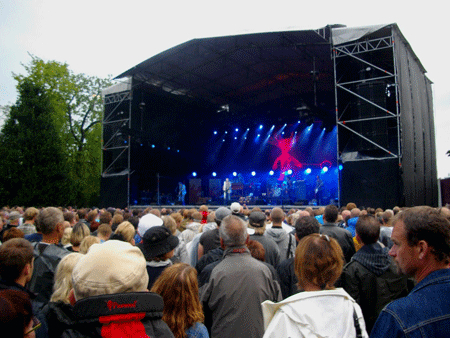 Ulf Lundell is a Swedish musician, writer and artist. Lundell debuted with the LP Wolf Moon 1975. In 1976 he released his first novel, Jack. Since then he has been very productive with a continuous flow of records and books. 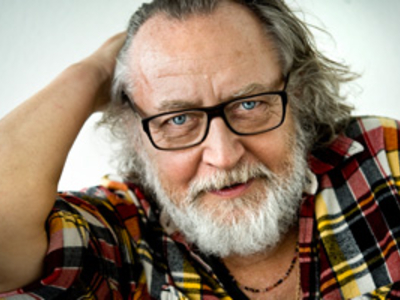 In the 1980s, Lundell hit it big with the song "Öppna Landskap", a song which was proposed as a new national anthem. So far, Lundell has released 24 studio albums and 13 novels.